Mohammed Salim Ansari mines for mica daily and he is just 12 years-old. ”I don’t like this,” he tells reporters, while hacking at rocks to find mica. And why should he like it? For each kilogram of mica he turns in, he earns just 5 rupees (about 8¢). A price that’s a stark contrast to what mica earns on the international market. Good quality mica may fetch several dollars per kilogram but can also garner as much as $1,000 per kilogram. Australian cosmetics brand Napoleon Perdis, a company who owns MAC, Clinique, Bobbi Brown and Estee Lauder, told The Sydney Morning Herald that less than 10% of the mica they use comes from India, but that they also don’t believe that their products are associated with child labor. Many other cosmetic giants, such as L’Oreal Group, Lancome, Redken, Maybelline, The Body Shop and Yves Saint Laurent refused to reply to questions about where they source their mica. With all that shimmery makeup out there, who knows how much of it gets its shine via child laborers? What can consumers do? Well, you can advocate against child labor, which is sadly still all too common around the world. You can also read your makeup labels to make sure you’re not buying cosmetics containing mica. You have to be very careful, because mica is found in tons of cosmetics including lipstick, eye shadow, face makeup and more. Skin Deep is a great place to read up on cosmetic ingredients. 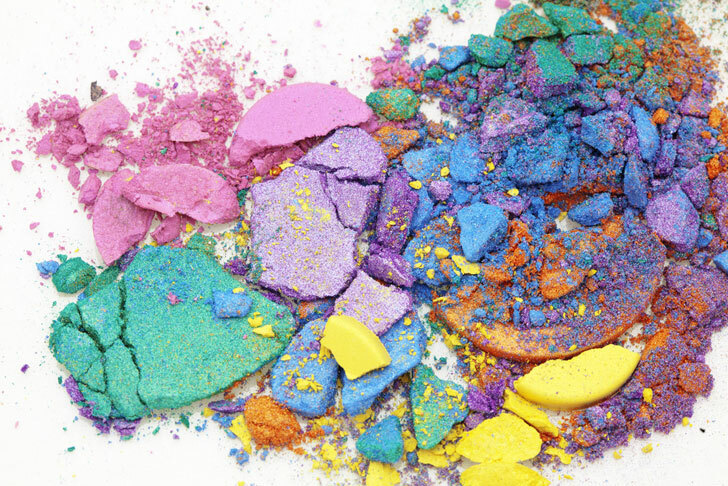 Check out the companies below, which offer all or some mica-free cosmetics. Thank you for mentioning Epic Mineral Beauty! Great insight. Unfortunately a ton of companies don't even know where their ingredients are sourced from or what's involved in the sourcing process. Thank you for caring.